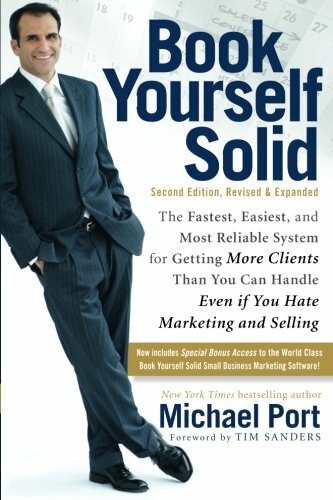 Michael Port has written six books, including Book Yourself Solid and Steal the Show. 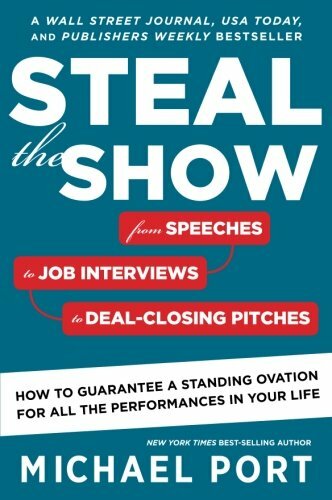 He's been called an “uncommonly honest author" by the Boston Globe, a "marketing guru" by the Wall Street Journal, a “sales guru” by the Financial Times, “a public speaking phenom” by Jonathan Fields, and “the best public speaking coach in the world” by Lewis Howes. His books have been on the best-seller lists of the New York Times, the Wall Street Journal, USA Today and Publisher's Weekly, and have been selected by Amazon and 800-CEO-READ as "best books of the year."